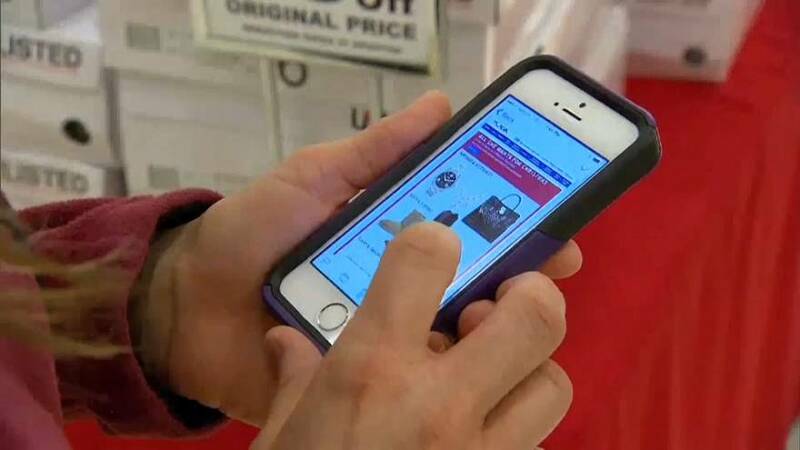 It’s the year’s biggest shopping weekend as the billions spent on Black Friday is followed by another frenzy of internet buying, Cyber Monday. But the increased number of online shoppers is fuelling fears over cyber security. Online shoppers in the UK alone were estimated to have lost £16 million to fraudsters last Christmas. Victims reported losing out on popular items including hair dryers, drones and Fitbit watches. Fake apps trick customers into entering credit card details.